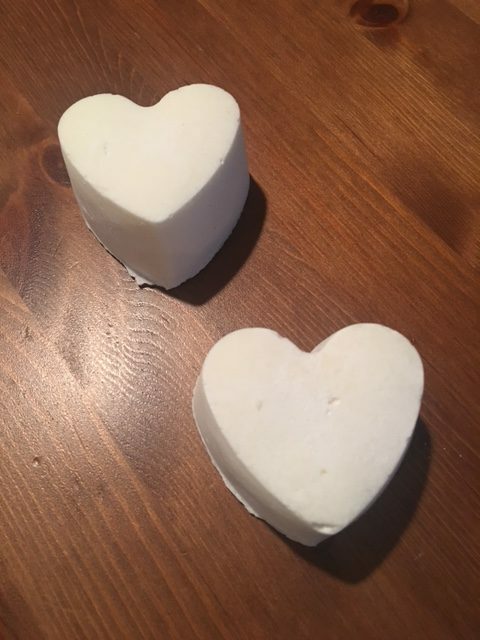 Been busy making some “Doe-essence” soap for Christmas this year. Deer fat may not “melt in your mouth” like beef or pork fat does, but is seems to make a pretty hardy soap. Just make sure to render that fat first & have some lye on hand. When lye & fat meet each other, they somehow “saponify” & create something not only sterile, but that cleans; amazing. Tags: Catskill Forest Association, Catskill Mountains, deer soap, soap Categories: What's New?